Will the House majority leader's relationship with fiscal conservatives be affected by making concessions in debt talks? 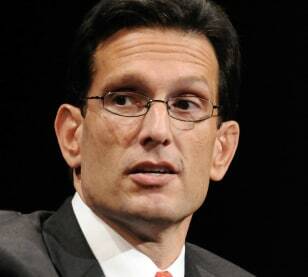 Jump to video Rep. Cantor – the face of the opposition? House Majority Leader Eric Cantor, R-Va., has made a name for himself among fiscal conservatives during the ongoing deficit-reduction talks.